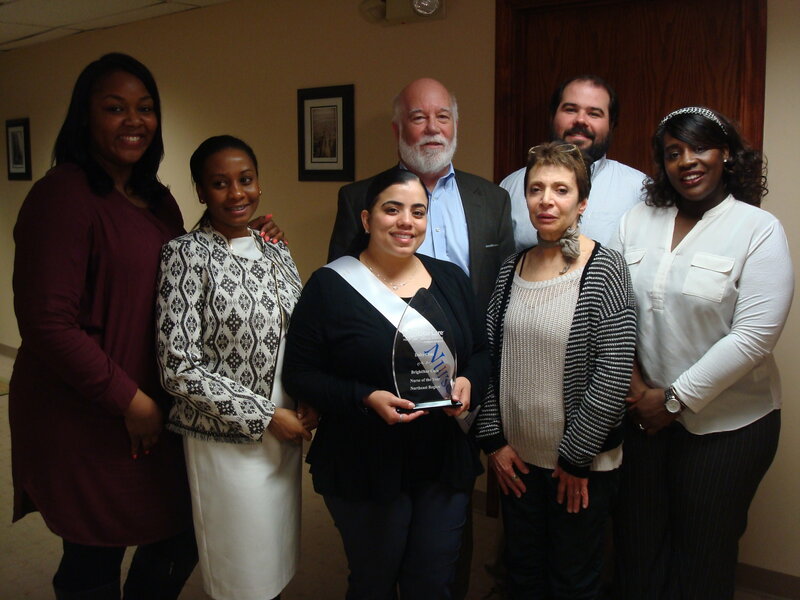 Last week, BrightStar Care of Stamford hosted a special celebration to share the great news that not only was Daisy Cruz nominated, but that she is a national finalist for the 2016 Nurse of the Year award. “We have achieved a great deal of success over the last five and a half years and have gained a reputation in our towns for responding quickly in providing hands on, person-centered quality care to our clients,” said local BrightStar Care Owner Ray Boller. “While this has been a team effort, the core of this team has been our Nurse Supervisor, Daisy Cruz." One of Daisy's clients even wrote in, "I can't express enough my total and never ending gratitude for the time and effort she has put in working with and for my mother... She has always treated my Mother with the utmost dignity and respect especially at the most difficult times. The list of her accomplishments would be many pages long and without Daisy help, I'm not sure what I would have done all these years." As a national finalist, Daisy along with the three other finalists will be recognized at BrightStar Care’s Branch Leadership Conference in Chicago, IL on Saturday, April 16 at an Award Gala and the 2016 National Nurse of the Year winner will be announced. Be sure to check out Daisy's full nomination to learn more about the great work she is doing. Best of luck, Daisy, and congratulations on this wonderful accomplishment!